Say hello to Max the Dog. 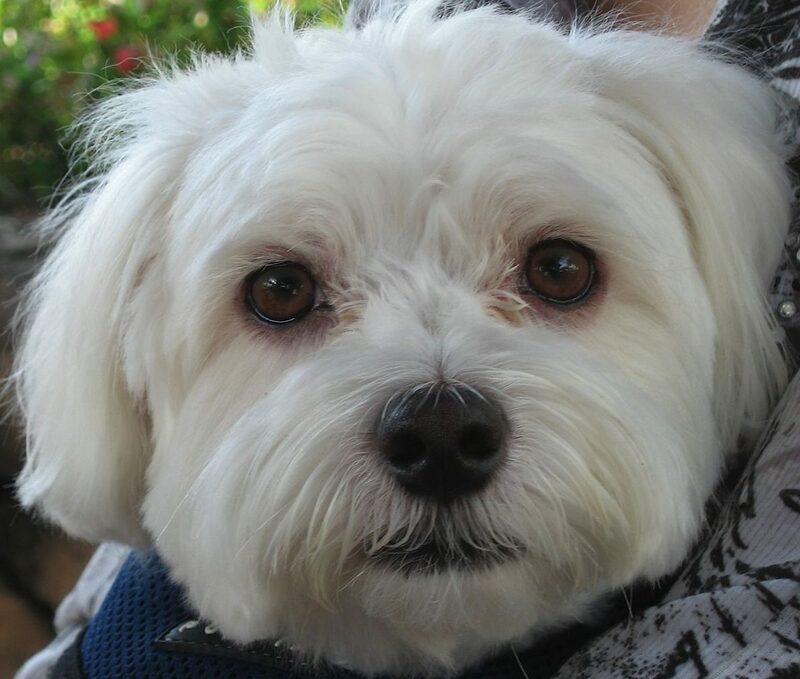 He’s a six year old Maltese; the ruler of our household. This blog originated with observations made while walking with Max within the Ala Moana-Kakaako Neighborhood, specifically the area designated by the Neighborhood Commission as the 11-1 district which is bordered by the “K Streets” – Keeaumoku, King, Kalakaua and Kapiolani. The blog is all about what happens within the K Streets. That’s how old Muffin was when we found her…at least that is what the vet said. I miss her so! Max is absolutely adorable.